What comes to mind at the mention of the word “Amish?” Horse and buggy travel? “Plain People?” A simple life? 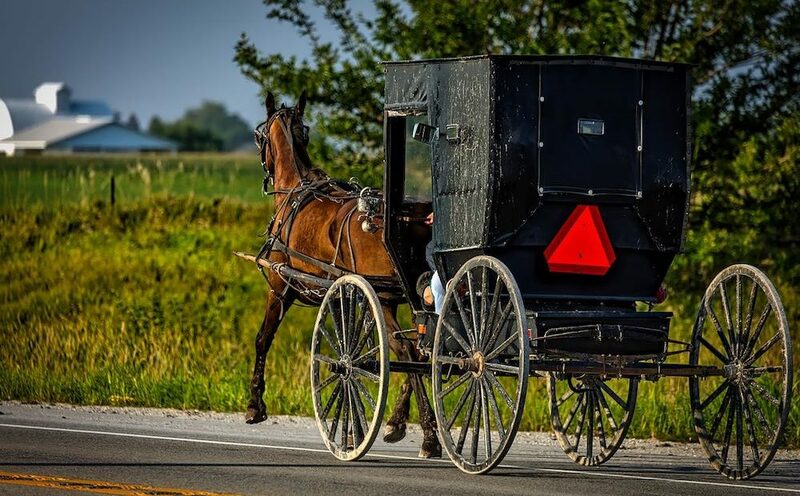 Amish living certainly does involve all those elements, but so much more. Don and Diana Kramer will teach you all about the beliefs and lifestyle of a community of people whose religious practices are often mystifying and whose way of life is much different from our own. Samples of Amish baked treats will also be served.